Orthokeratology is a method using specialized hard or rigid gas-permeable contact lenses to transiently reshape the cornea in order to improve the refractive state of the eye or reduce the need for eyeglasses and contact lenses. Want to protect your room from chilling cold of winter or high heat of summers. 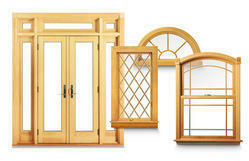 Then you should use the upvc windows & doors for your home. Day by day most of the people are shifting to these kinds of windows & doors. Now let's watch out the factor which makes these windows so popular. Sliding and casement systems can be combined using various types of coupling profiles and casement sliding mullion profile. Ventilators with multiple combinations possible including fixed, opening, exhaust fans and louvers options. 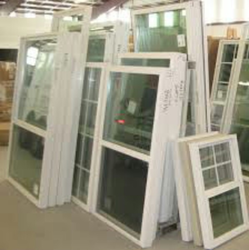 We are offering high quality Window It is good products to our customer.